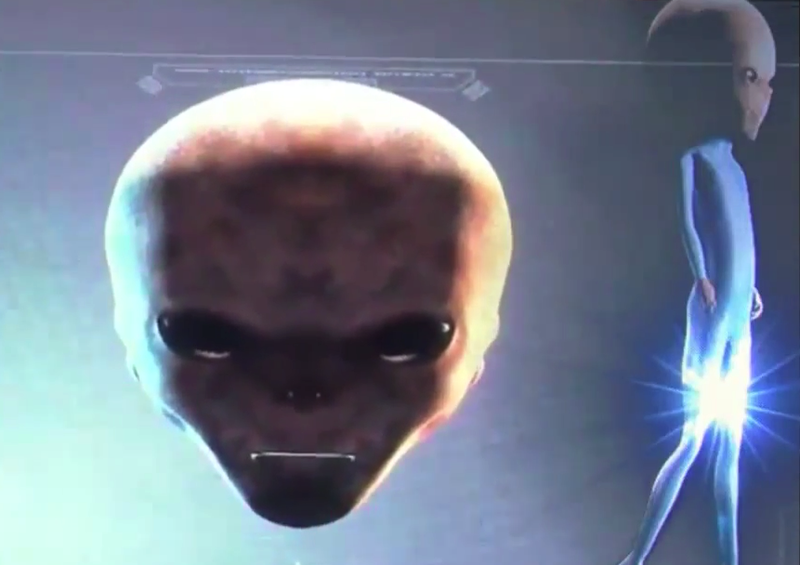 UFO SIGHTINGS DAILY: Roswell Alien Body Negative Found In Old Box, Astronaut Edgar Mitchell Was At Unveiling In Mexico, May 2015, UFO Sighting News. Roswell Alien Body Negative Found In Old Box, Astronaut Edgar Mitchell Was At Unveiling In Mexico, May 2015, UFO Sighting News. UFO hunters are preparing to unveil a series of photographs depicting an "alien" who crashed to Earth during the famous Roswell incident. Dr. Edgar Mitchell, an astronaut who was the sixth person to land on the moon, and a team of extraterrestrial investigators will appear at the 10,000 seater National Auditorium in Mexico City tomorrow to reveal the "Roswell Slides". 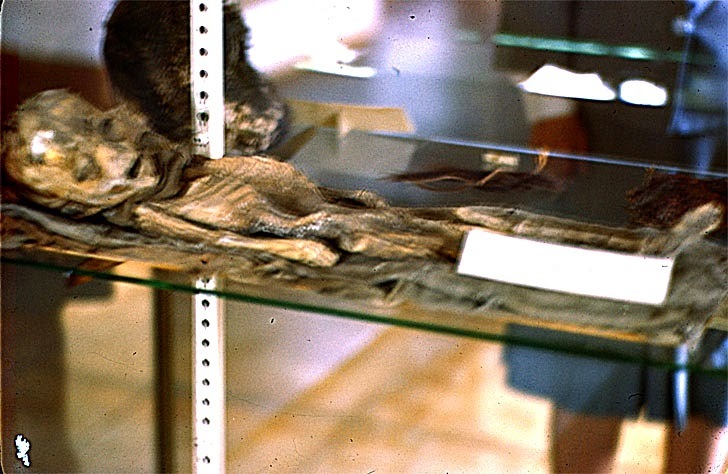 These photographs were reportedly snapped by a geologist using Kodachrome film and are said to show the remains of an alien found dead in New Mexico. (More at source).